Aims: We propose a new mass mapping algorithm, specifically designed to recover small-scale information from a combination of gravitational shear and flexion. Including flexion allows us to supplement the shear on small scales in order to increase the sensitivity to substructures and the overall resolution of the convergence map without relying on strong lensing constraints. Methods: To preserve all available small scale information, we avoid any binning of the irregularly sampled input shear and flexion fields and treat the mass mapping problem as a general ill-posed inverse problem, which is regularised using a robust multi-scale wavelet sparsity prior. The resulting algorithm incorporates redshift, reduced shear, and reduced flexion measurements for individual galaxies and is made highly efficient by the use of fast Fourier estimators. 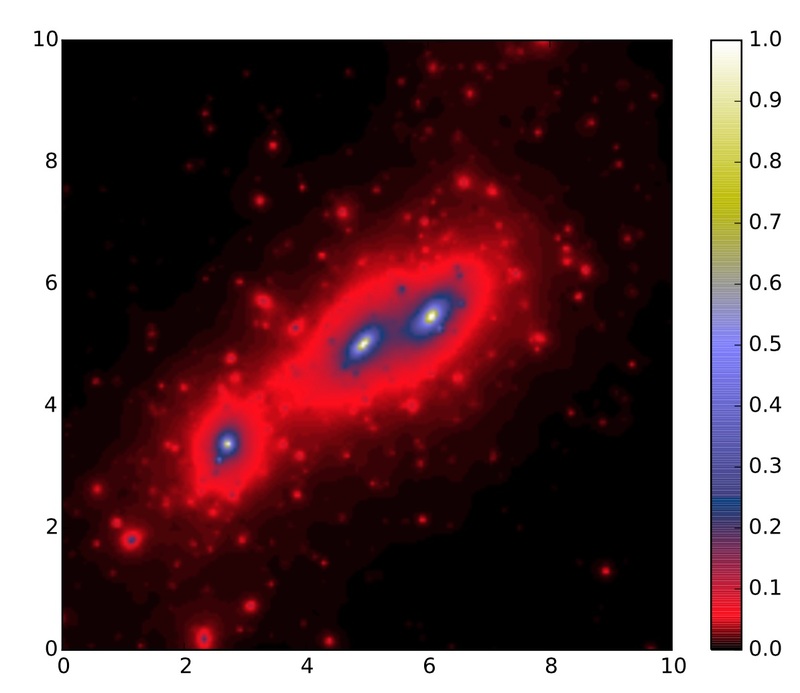 Results: We tested our reconstruction method on a set of realistic weak lensing simulations corresponding to typical HST/ACS cluster observations and demonstrate our ability to recover substructures with the inclusion of flexion, which are otherwise lost if only shear information is used. In particular, we can detect substructures on the 15'' scale well outside of the critical region of the clusters. In addition, flexion also helps to constrain the shape of the central regions of the main dark matter halos.